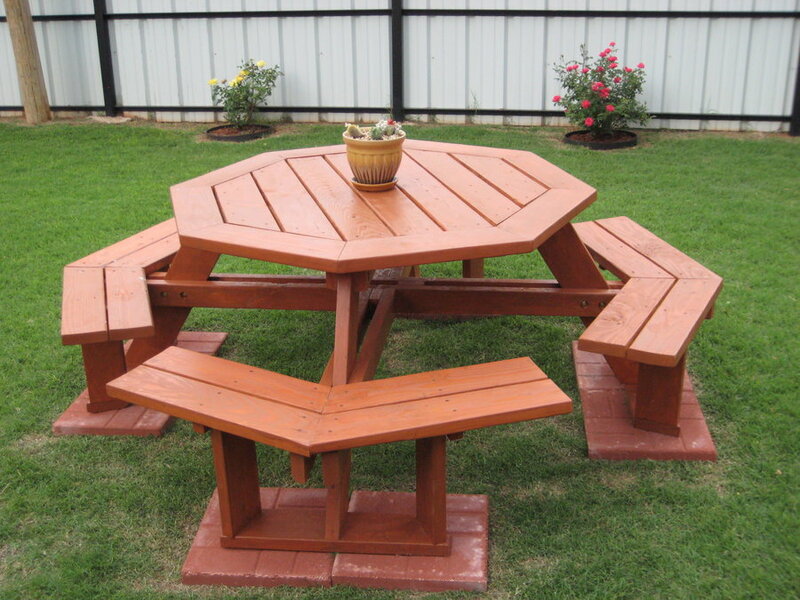 Cool picnic table is a particular table which is usually found in outdoor areas. 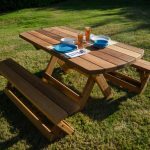 This kind of table is modified into multiple uses of table in which they can be used as park benches as well as the surface for serving drinks and foods. 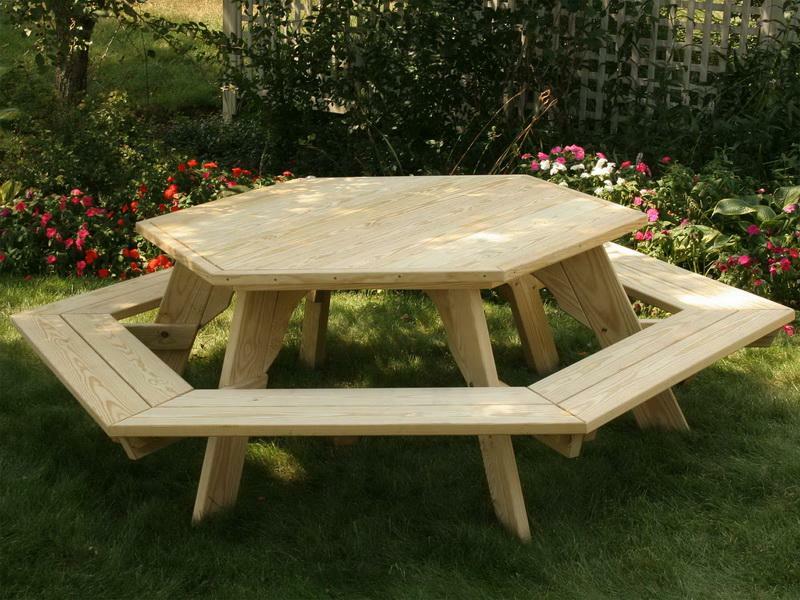 According to its name, a picnic table is perfect furniture to gather the family members during picnic. 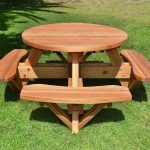 This furniture is designed as outdoor dining furniture. 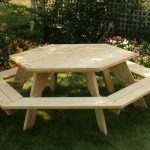 A picnic table has mounted benches as the place to take a seat. 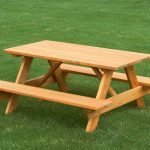 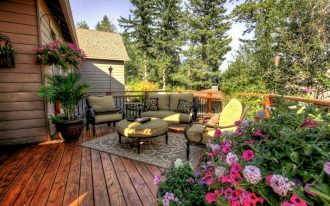 Expanded uses of a cool picnic table are: as resting benches, relaxing benches, and other activities which take place in the outdoor areas. 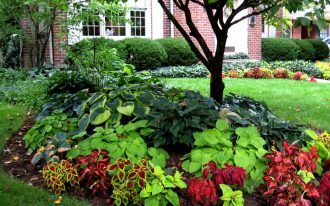 Most of them are discovered in public parks, rest areas, private home backyards, residential yards, campgrounds, and other kinds of outdoor areas. 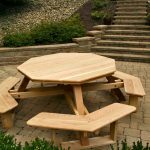 Not all picnic tables are used as the outdoor furniture. 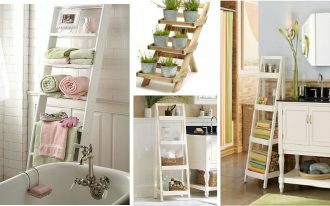 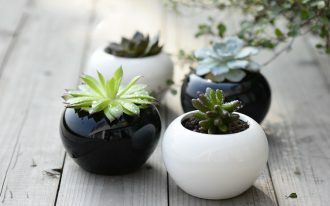 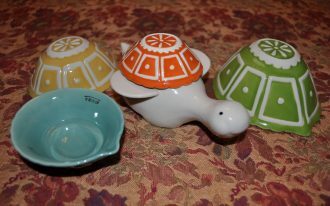 Few of them can be used as indoor furniture if needed. 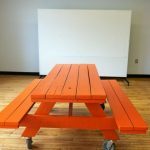 Take a look in school, especially in cafeterias; staffs break rooms, and community centers. 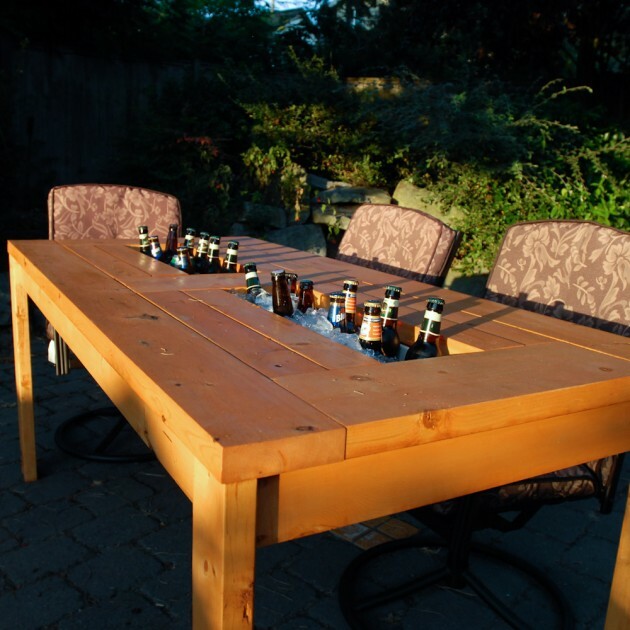 The benches mounted into the table can accommodate around six or eight people. 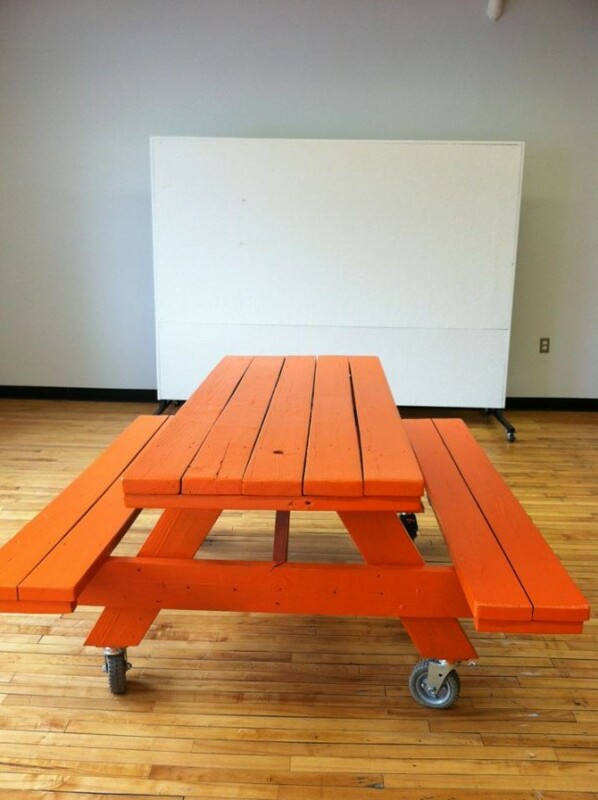 The tables and benches are available in any sizes. 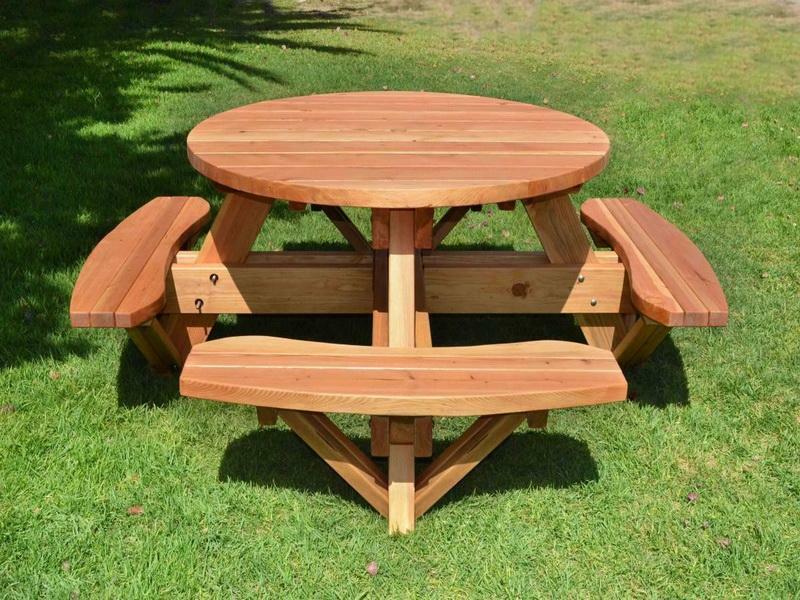 Cool picnic table has been existed since hundreds years ago with many changes. 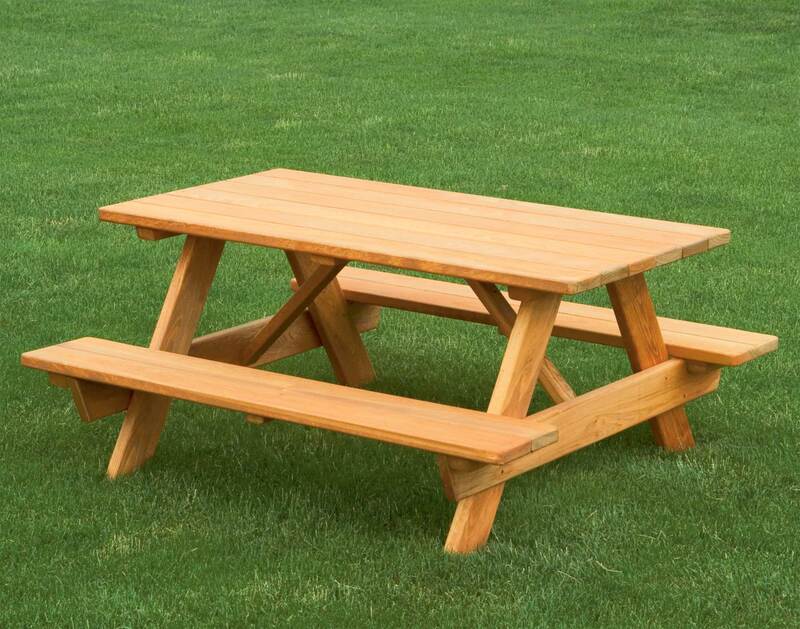 Traditionally, the picnic tables are made from wood. 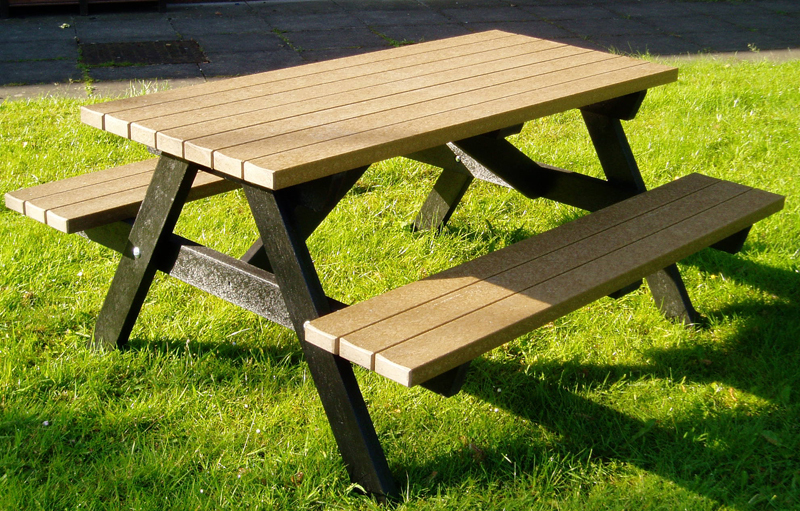 Now, the ranges of materials are used as the main materials of building the picnic tables. 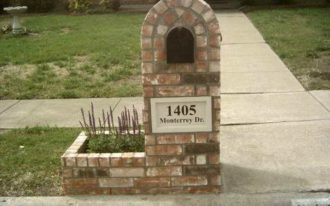 They are plastics, metal, and concrete. 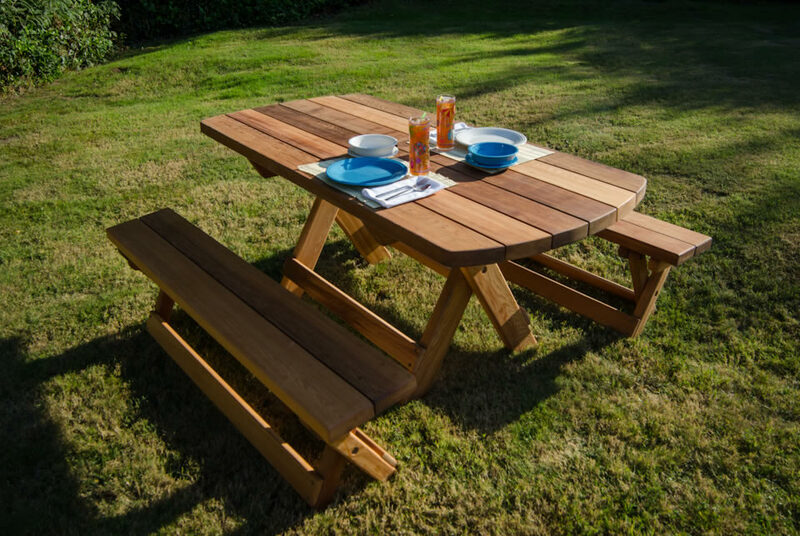 Wooden picnic tables are built using the pieces of lumber boards. 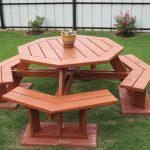 To protect the material, wood is applied paint, stain, or wood protector as the coat. 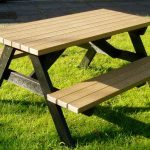 These coats can repel the water so they can make the material last longer and durable. 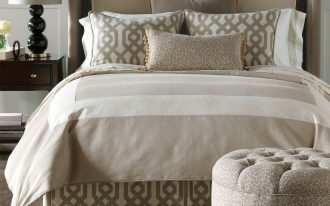 The coats also protect the materials from cracks, warp, and rot because of the moisture. 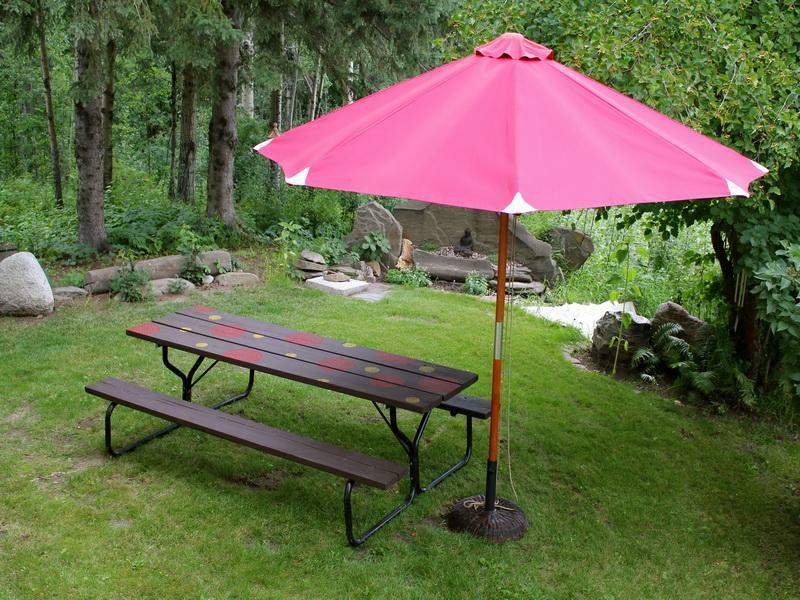 Plastic picnic table is lighter, cheaper, and stronger among other picnic table materials. 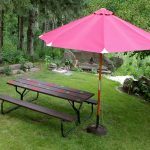 Metal picnic tables are most durable and easy maintenance. 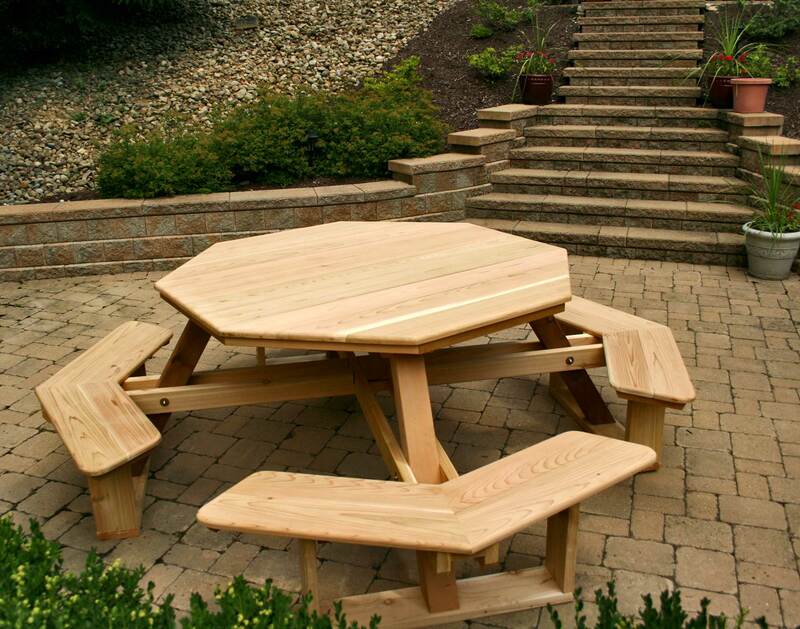 A concrete table/ stone picnic table is also called as most durable and strongest one.